Cliff Harris is regarded as one of football\'s all-time greats, having established himself among the National Football League\'s elite performers following a stellar collegiate career. Born in Fayetteville, Arkansas, Cliff attended Ouachita Baptist University in Arkadelphia, Arkansas, where he earned a degree in math with a minor in physics. As the Cowboy’s free safety, he quickly became known and feared for his reckless pursuit of ball carriers. 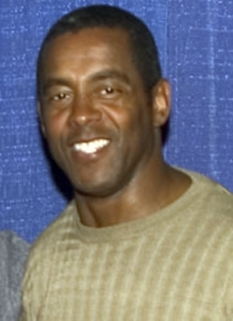 When he was overlooked in the 1970 NFL draft, Cliff signed as a free agent with the Dallas Cowboys who were convinced of his abilities after viewing films of his collegiate exploits. After winning his starting position for the Cowboys, Cliff\'s rookie season was interrupted by a tour of duty in the United States Army in 1970. But he wasted no time in regaining his starting position following his military commitment and emerged as the NFL\'s finest free safety. While starting at free safety, Cliff essentially never left the field. He consistently was a leader in interceptions, punt returns and kickoff returns. As a reckless retuner, today he still is holds playoff kickoff and punt return records. 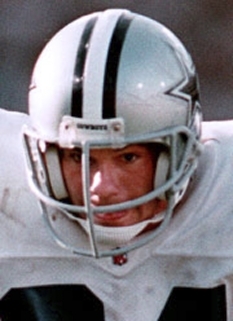 During his 10-year career with the Cowboys, Cliff played in a record five Super Bowls, was named to six Pro Bowl squads, and was named First Team All-NFL for four successive seasons by the Associated Press and the Pro Football Writers Association. In 1975 he was voted the Cowboys Favorite Player. 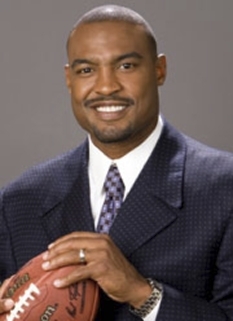 One of only seventeen Dallas Cowboys, in 2004 Cliff was inducted into the prestigious Dallas Cowboys Ring of Honor. 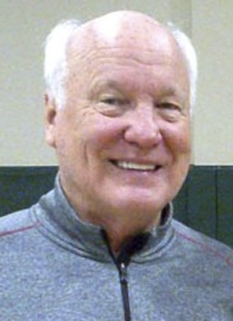 He was also inducted to the NAIA Hall of Fame in Kansas City and the Arkansas Sports Hall of Fame. The NFL Pro Football Hall of Fame Selection Committee named Cliff the free safety on the All-Pro Team of the 1970\'s. He has been nominated for the NFL Hall of Fame for the past several years and in 2005 reached the final ballot. Following his retirement from football in 1980, Cliff was voted to the Dallas Cowboys Silver Season All-Time Team. More recently Cliff was voted by a select group of sports writers of The Dallas Morning News the All Time Free Safety of the Dallas Cowboys. When given the assignment to choose an \"All-Time Dream Team\" from all the football players in history, the experts at Sports Illustrated named Cliff as their Dream Team Free Safety (Sports Illustrated Classic Special Issue). SI also named him to their all time Cowboy Super Bowl team. He was awarded the NFL Alumni Legend\'s Award. His kids enjoy him as the free safety on the Madden NFL Video game. 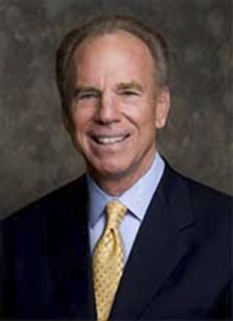 Cliff is active in civic affairs, has served on boards including the National Paralysis Foundation, NFL Alumni, CASA, the Dallas Rehabilitation Institute. He has served on the board of the American Diabetes Association and recently joined the JDRF, Juvenile Diabetes Research Foundation. He also was the President of the Ouachita Baptist Former Students Association. For over fifteen years Cliff Harris’s Celebrity Golf Tournaments has been supporting charities including JDRF, CASA and the ADA. 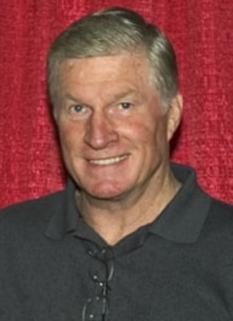 Today, Cliff Harris resides in Rockwall, Texas with his family. He is a principal in Energy Transfer Technologies, an environmentally friendly natural gas compression company that specializes in the maximization of energy operations. DISCLAIMER: PFP Sports Talent Agency does not claim to represent itself as the exclusive agent for Cliff Harris. PFP Sports Talent Agency is a booking agency that represents organizations seeking to hire pro athletes and sports personalities such as Cliff Harris for speaking engagements, personal appearances, product endorsements and corporate entertainment. Fees on this website are estimates and are intended only as a guideline. Exact fees are determined by a number of factors, including the location of event, the talent’s schedule, requested duties and supply and demand. PFP Sports Talent Agency makes no guarantees to the accuracy of information found on this website and does not warrant that any information or representations contained on this website will be accurate or free from errors. We are often asked how can I find out who is Cliff Harris's agent? To find Cliff Harris appearance fees and booking agent details, you can contact the agent, representative or manager through PFP Sports Talent Agency for speaking fee costs and availability. PFP Sports Talent Agency can help your company choose the ideal sports personality for your next marketing campaign. To hire Cliff Harris for an appearance, speaking event or endorsement, contact Cliff Harris's booking agent for more information.